There’s no doubt that the costs of holidaying anywhere in the UK can easily mount up if you take into account admission prices, food and drink, public transport and parking. If you know where to look though, there are a few things you can be doing to save those pennies on your visits to the Lakes. 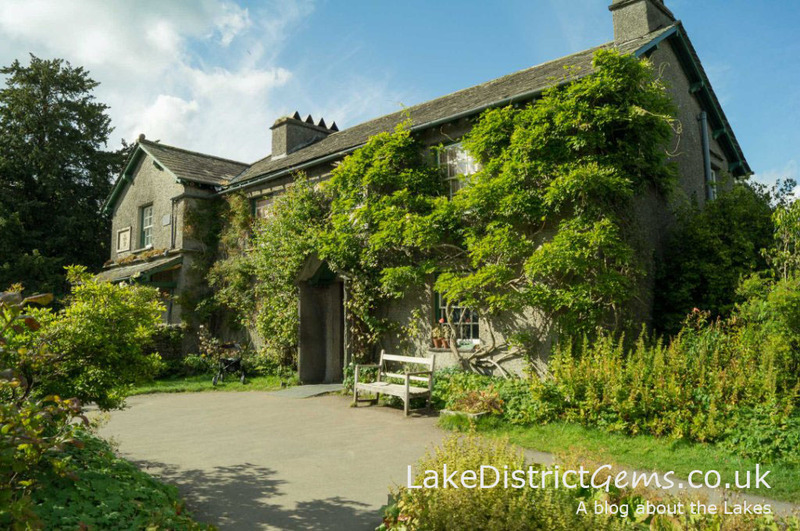 Here are some money-saving ideas I’ve spotted around the Lake District – if you know of any more that you can share with other readers, please do leave a comment below. Please also bear in mind that discounts are always changing, and that some aren’t available all year round – I did however want to give you a general idea of what you should be looking for! Some tickets may also need to be bought on the attraction’s website in advance, so you have to weigh up the savings you could make against how flexible you want your holiday to be. This year the Cumbrian tourism organisation Go Lakes has created a new winter discount card, the Love Cumbria Winter Rewards Card, which provides money off at a range of attractions and places to eat and drink, as well as on local transport – there are some good offers, with up to 30% off and some 2-for-1 tickets. The scheme runs until 31st March 2017, and at a cost of £10, the card gives two people access to these discounts for two weeks. 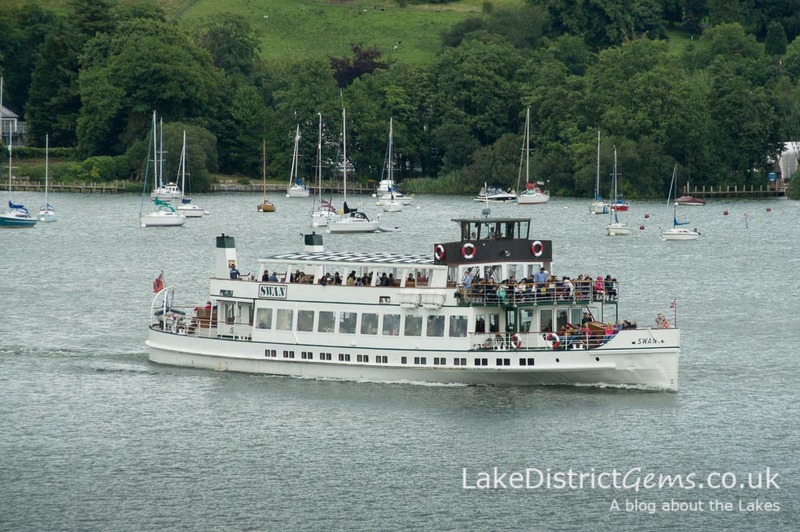 You can combine a cruise with Windermere Lake Cruises with a ride on the Lakeside and Haverthwaite Railway (operates between spring and October) and with a visit to the Lakeland Motor Museum (open all year round). The Lakes Aquarium also offers combined tickets with Windermere Lake Cruises and the Lakeside and Haverthwaite Railway. 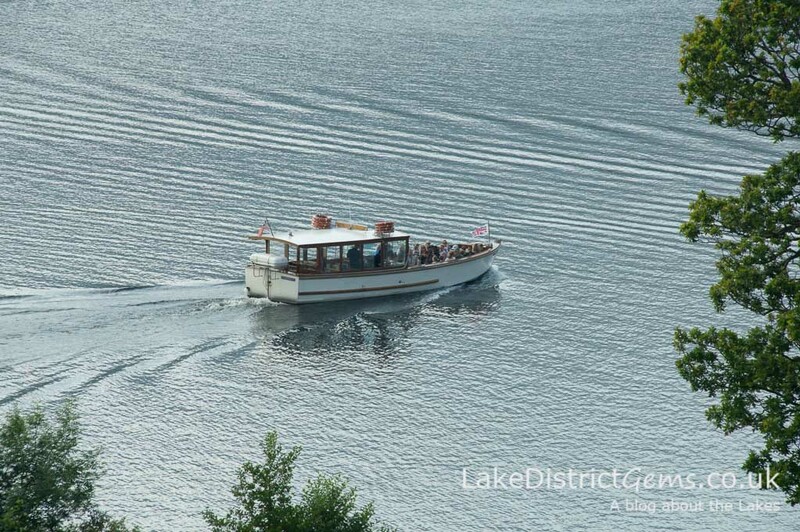 Another great idea is a visit to Brantwood and a cruise on a Coniston Launch (main season only). The Ravenglass and Eskdale Railway provides a combined ticket with Muncaster Castle on its website. Some tickets are only available in the main season, but take a look on the websites of your favourite attractions for other useful ticket combinations. If you’re keen to explore the walks around one particular lake, a 7-day explorer ticket could be useful – these are offered on Keswick Launch and Coniston Launch (Windermere Lake Cruises offers a 24 or 48-hour Freedom of the Lake option, and Ullswater ‘Steamers’ provides a 5-day option so that you can make the most of exploring the walks around the 20-mile Ullswater Way). 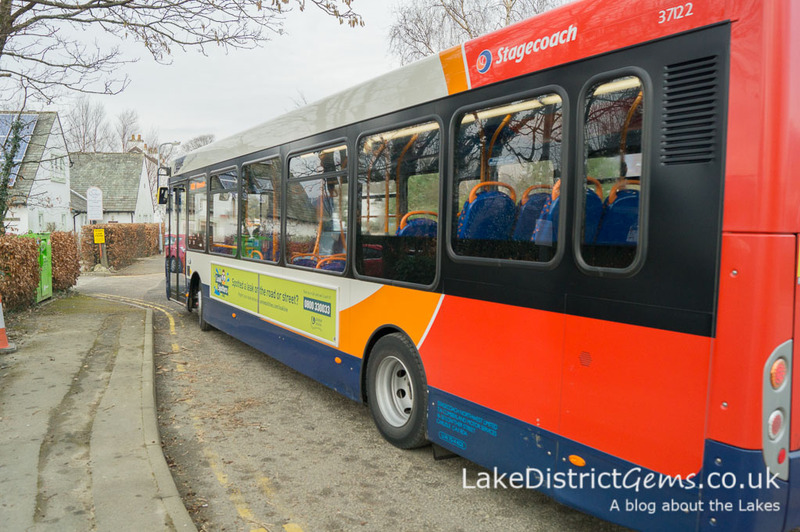 If you’re holidaying on public transport, the Lakes Connection, provided by Stagecoach, has a variety of ticket options – the best one for you depends on where you want to go and with how many people. For instance, the Park & Explore ticket gives you all-day car parking and unlimited bus travel for five people in the ‘Central Lakes’ zone. Other options include a Bus and Boat ticket. Having a Stagecoach bus ticket can also entitle you to other small discounts at attractions, so take a look at the latest Lakes Connection timetable for details (available in Tourist Information Centres, at information points in supermarkets etc., and at the link above). 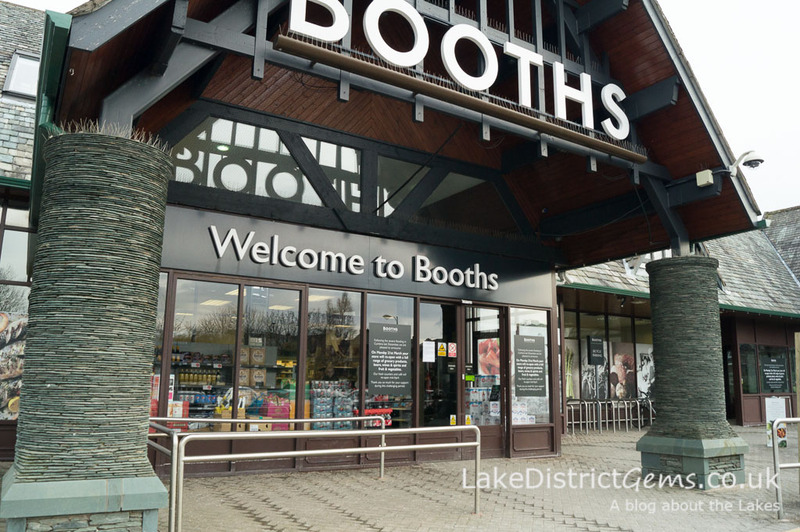 If you’re visiting the Lakes for a short break, you may decide this isn’t for you, but if you’re a regular visitor to the area, signing up for loyalty cards may be worth the effort. If you enjoy self-catering or taking some special goodies home at the end of your stay, being a Booths loyalty card holder gives you access to savings on quite a few items, including the everyday basics such as milk. At the moment you’re also entitled to a free hot takeaway drink on presentation of your card, and a free national newspaper at the weekend if you spend over £10. Another loyalty scheme is with Hayes Garden World in Ambleside where you collect points with every spend. It’s worth keeping an eye out at the Tourist Information Centres and leaflet distribution points for leaflets containing discount offers. In the past year I’ve noticed them for Go Ape, the Lakes Aquarium and Rydal Mount, as well as for some of the attractions based in and around Windermere, so keep your eyes peeled for up-to-date offers when you visit! If you plan to visit multiple English Heritage sites, then English Heritage membership may be worthwhile, but probably only if you plan to use it in other parts of the UK as well as in the Lakes. 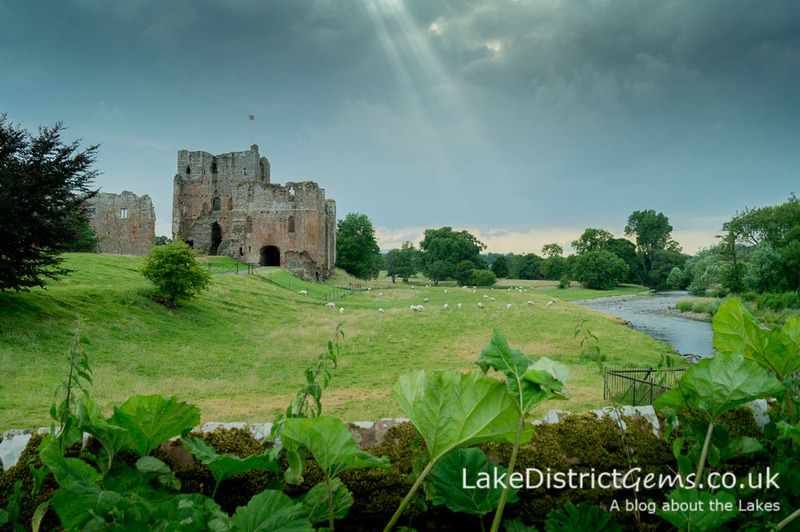 English Heritage sites in the Lakes area include two that I’ve really enjoyed visiting – Stott Park Bobbin Mill and Brougham Castle – as well as Furness Abbey (it’s on the list to do!). Further north you can also visit Lanercost Priory and Carlisle Castle. There are lots of smaller English Heritage sites in the Lakes which are free for everyone to visit. Occasionally you’ll receive an offer if you sign up to an attraction’s online newsletter (this has just happened to me whilst signing up for news from the Lakes Distillery in Cockermouth), or you may receive special offers in the newsletters themselves. 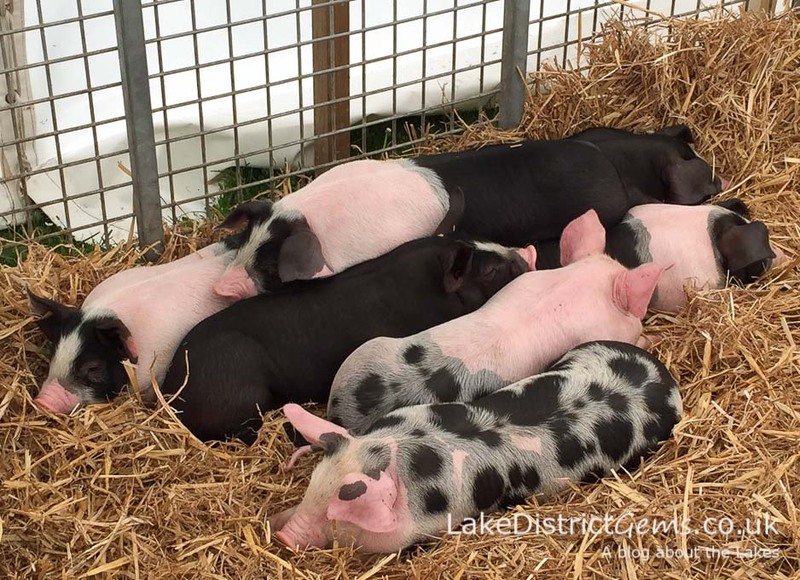 If you plan to attend any of the Lake District’s larger events (I think the Lowther Show and Westmorland County Show both do this), you can usually get a preferential rate by booking your tickets in advance. I’ve also noticed that some attractions encourage you to book tickets online in advance for a reduced price – these include the Lakes Aquarium, Ullswater ‘Steamers’ and the Ravenglass and Eskdale Railway. 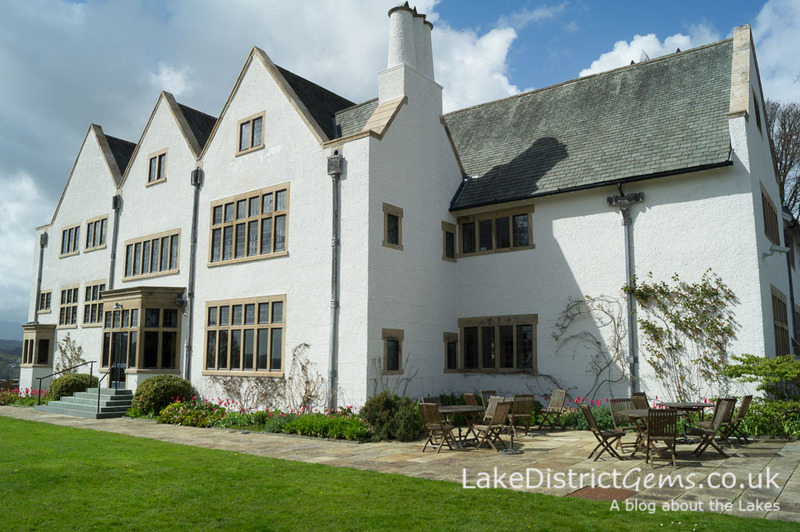 Just as I was about to hit the ‘Publish’ button on this post, I spotted that you can now download offers from another new website, Real Lake District, which is a campaign run by a collective of local hotels and businesses – so although this is a ’10 things’ blog post, I’ll give you 10% extra for free! 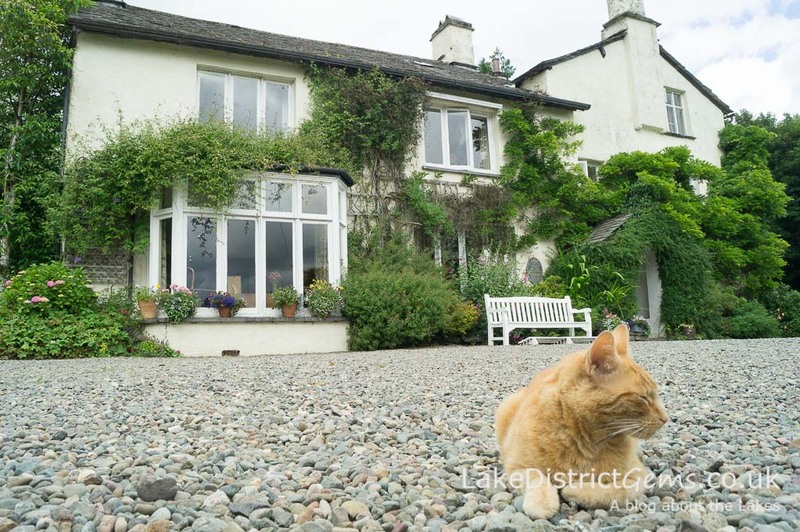 At the time of writing, Real Lake District offers 14 discounts across the Lakes if you are happy to provide them with your name and email address. Well I’ve exhausted all the possibilities I can think of for the time being, but if I’ve missed something, do please share your local knowledge with other readers of the blog by leaving a comment below! There are some really great offers available here, and many more besides, so do your homework online before visiting!